MCM Windows and Doors, formerly known as Millcreek Metals, has long been a provider of high quality windows, entry doors, garage doors, and storm doors and windows. 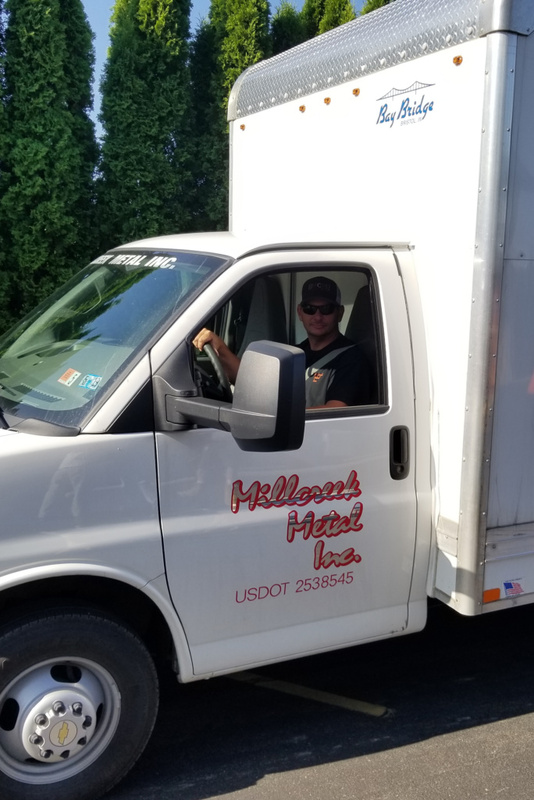 Located in Millcreek Township, Clarion County, our business is a short drive from most anywhere in Western Pennsylvania. We also offer delivery service on larger sales. Started in 1998 by Joe Ferguson, Jim Christie, and Paul Reinsel, MCM quickly became popular among both residential and commercial clients. Customer service, professional knowledge and service after the sale have always allowed the company to be competitive in both value and satisfaction. As a Christian based company, our faith is a driving factor in everything we do. We hope to do our best to provide not only good products but valued relationships. Manufacturing of storm windows, doors, screens, and shutters was the main purpose of the company. We have since added the sales and installation of vinyl windows, steel doors, and other miscellaneous building products. In 2017 MCM restructured the company after Jim Christie (Operations Manager) relocated to Florida. During this transition, Bill Smith was brought on board as the new Operations Manager. Bill has an extensive history in the industry and the know how to make sure your next project is a success. MCM also has a crew, if you desire, to install and service any windows or doors purchased from them. With the MCM crew and their over 40 of years experience, you can rest assured the job will be done quickly and to the highest of standards. With a desire of being the premiere place to go to meet your budget and also provide top quality service and products, MCM will continue to serve the community for many years to come. If you have any questions please don’t hesitate to give us a call, 814-764-3708. We’ll be able to answer your questions and provide you with all of the information you need.